Celebrate Valentine’s Day with your loved one in a unique and different setting this year. 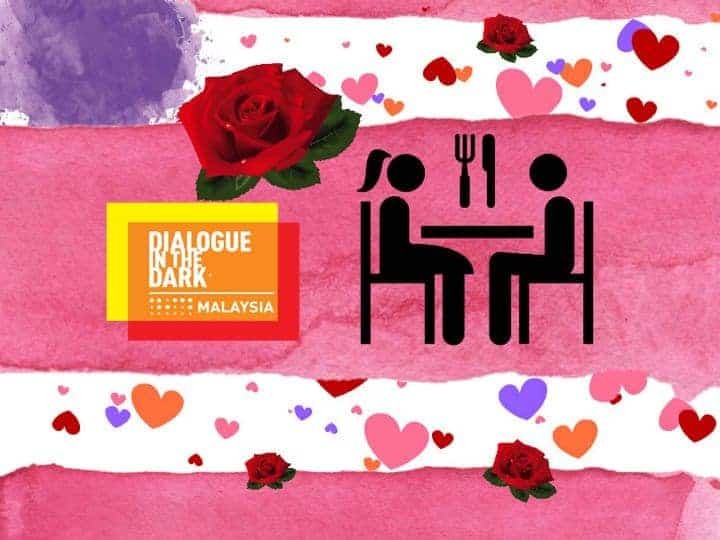 As Valentine’s Day draw near, love is in the air at Dialogue in the Dark. 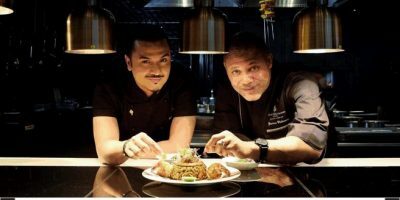 Celebrate this special occasion with your loved one as we bring to you Valentine’s Cuisine in the Dark. 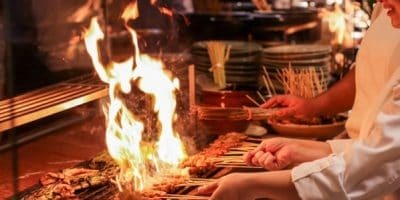 With our surprise fine dining menu; allow your other senses to take over as you dine in total darkness – embarking on a totally unique culinary journey, challenging your taste buds to a new gastronomic experience.